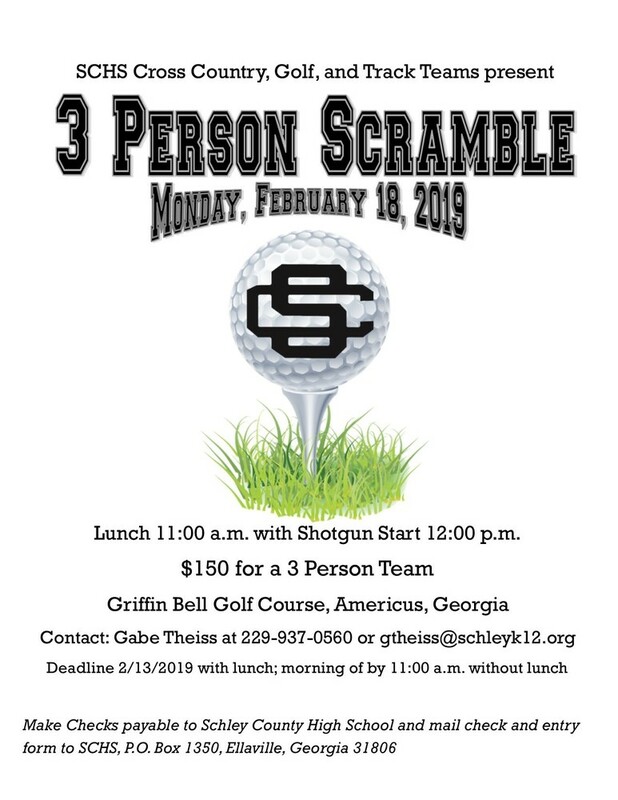 Don't forget to get your teams entered in the golf tournament! The tournament is at 11:00 a.m. on February 18, 2019. You can register the day of but to be guaranteed lunch, you must register by 2/13.